Located on the piste, opposite the Hotel les Champs Fleuris and Pléney gondola, this beautifully decorated Savoyard chalet offers three apartments which all have stunning views of the surrounding slopes. Guests may use the lounge, bar, pool and sauna at the Champs Fleuris free of charge. Offered on a self-catered basis, the option to pre-book half board in the Champs Fleuris is also available. N.B. Only suitable for 2 adults and 2 children (under 12yrs) or 3 adults (ie. not 4 adults). These apartments are located on the ground floor. N.B. Suitable for 7 adults or 6 adults and 2 children. This apartment is located on the first floor. All apartments have open kitchen with oven, hotplates, fridge, dishwasher, kettle, coffee-maker and toaster, hairdryer, safe, satellite TV, fireplace, south-facing terrace or balcony, garage (included, but must be pre-booked). We update Chalet Mâtine Apartments's details often, but facilities do change. e.g. some extras listed by the supplier as "free" or included might only be for the first time you use them, or for one time per party, then charged for further use. If any specific feature is essential to your holiday, make sure you ask us to confirm the details of it before you book your holiday. This package holiday to Chalet Mâtine Apartments in Morzine, France departs Saturday 21st March 2020, for a 7 night stay on a "self catering" board basis. A local tourist tax (Taxe de Sejour or Kurtaxe) is levied by many councils in European ski resorts. It varies by standard and type of accommodation and is age dependent, so not everyone is charged. It's not included in the basic price of your holiday and is usually paid locally. For reference, the average charged in winter 15/16 was between 50p and £2 per person, per night. 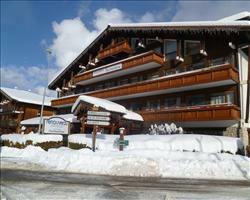 Portes du Soleil (Adult 6 day): €225. 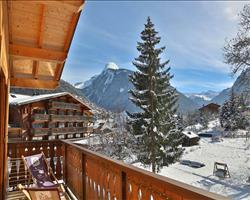 Ask for a quote when booking Chalet Mâtine Apartments. 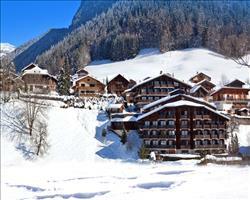 Hotel Le Cret Morzine France, Dover Ferry 21st March. Clef des Champs Morzine France, Dover Ferry 21st March. Village Club du S... Morzine France, Dover Ferry 21st March. 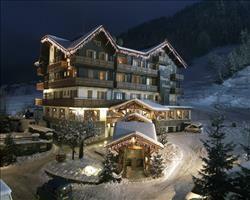 Hotel Les Champs ... Morzine France, Dover Ferry 21st March. 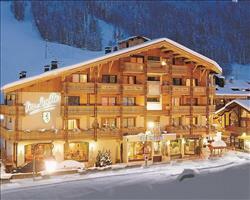 Hotel Les Airelles Morzine France, Dover Ferry 21st March. 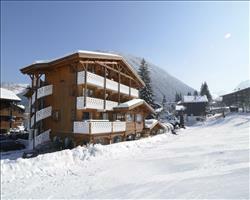 Hotel Le Petit Drû Morzine France, Dover Ferry 21st March.